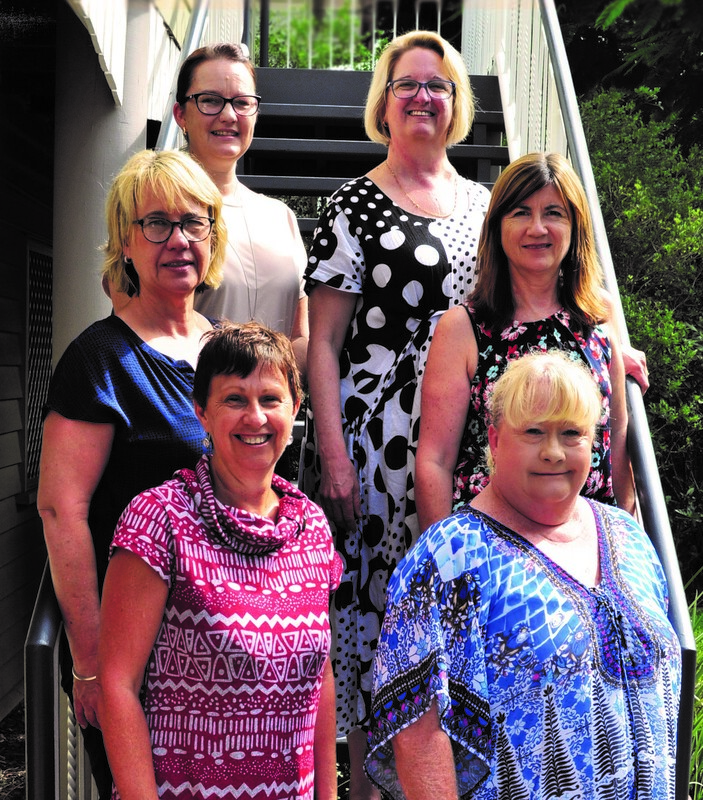 Jubilee Community Care’s Client Support Co-ordination Team has been named a winner in the Team category of the Excellence in Age Services Awards 2019 (Queensland). Jubilee, a not-for-profit aged care service provider based in Indooroopilly, provides in-home care and support services. The awards, run by Leading Age Services Australia, aim to promote and recognise excellence across the age services industry and celebrate the passion and achievements of organisations, teams and individuals in the service of older Australians. Jubilee’s win at the Queensland awards were announced on March 14 at the Queensland Conference of Leading Age Services Australia. As a winner Jubilee will now progress to the national awards at Leading Age Services Australia’s national congress in October. The Jubilee Community Care team, led by client support manager Nicky Panagopoulos, includes Sandy Kelly, Lorraine Kiss, Kristie Reed, Vicki Burden and Brigid Batchelor. Collectively, the team has more than 100 years’ experience of caring and arranging personalised, consistent and reliable services for clients, with 35 of the 100 years employed at Jubilee Community Care. Jubilee director Shaun Riley said he was particularly proud of the team and their recognition. “To be named as the Queensland team category winner is truly an outstanding achievement and shows our passion for providing quality care and support services for the people we serve,” Mr Riley said. “To be recognised in this way highlights the standing and respect that we have and the leading position Jubilee has amongst the other passionate aged care services in our industry.